The struggle is real when it comes to B2B content marketing. You cannot just “Publish and Pray” for some miracle to happen in marketing. If you are lucky enough, this mantra might work once. But you cannot expect the same to recur next time. So, eliminate such thoughts and focus on something that genuinely works in this competitive world. 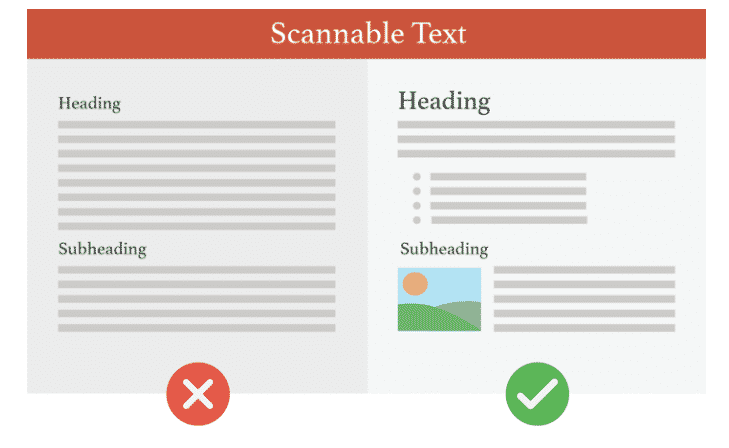 This article shows you how you can create the contents that convert. It lists seven such proven strategies that assure you consistent outcome every time. Identify whether the problem is familiar to most of your customers. Measure how big is their problem. Determine whether it’s important to write on it. That is, whether your customers like to read a blog or content about that particular topic. If your answer is yes to the statement given above, plot the materials that can help you in conversion. Find the relevant keywords and optimize the content for SEO. In most of the cases, the B2B marketers create the contents that help to generate more traffic to their page and thereby improves the conversion rate. This strategy might help you to get leads, but to grow real or quality leads, you may have to work further. You have to understand the customer’s buying journey and proceed with your contents accordingly. That is, instead of simple materials or blogs, try to include some researched writings on your website. It will draw the attention of B2B buyers and make them want to learn more about your product or brand. Now, you know what type of contents will help your customers buying process. Use proper headline and buyer friendly language while creating this type of materials. Use at least a few of them in your content marketing strategies if you wish to have quality leads for your business. Only writing the quality content is not sufficient to draw the attention of your prospects. You must also format your content so that it is easy to process and read. Since most of the visitors do not read your blog or an article entirely, you must make sure your contents are immediately actionable. According to a survey conducted by Sumo, the average visitor will read only 25% of your content. So, come up with the materials that urge your website visitors to read further. You can see the format of most-shared contents online and implement the same in your site. For social media shares, you can use infographic since it has a higher number of views compared to other formats. Now it’s time to add pleasing images to your contents. The visual materials are more effective than any plain texts since you can communicate your message quickly through them. Also, various research reports have already stated that documents with images help to get a large number of views. But which picture should you use? You cannot randomly stuff irrelevant ones into your article because the type of image you use matters a lot for conversion. Although website visitors do not spend the time to read your article thoroughly, they will surely go through the images you included in it. Also, they will be able to recall the pictures more than the words scribbled in the article. Hence use the high-quality photos that reflect your contents as well as influence the customers to buy your product or service. Besides, it is not always necessary to only include pictures in your blog or articles; you can also use graphs, data charts, videos, memes, infographics, and other formats based on your audience type. It may require extra time than expected to create the contents that convert. But do not worry if you are running low on time. There are various content tools and services online that help your work get done quickly and easily. These tools will not only help you to write better but also saves plenty of time. Hence, we recommend you to use at least a few of them in your content marketing journey. Grammarly: You can use this tool to write better with no grammatical errors. Coschedule Headline Analyzer: This free tool is used to analyze your heading and gives a number grade. Also, it helps you improvise the headline. Google Analytics: With this tool, you can track your traffic as well as get a customized report for click-through and different conversion metrics. 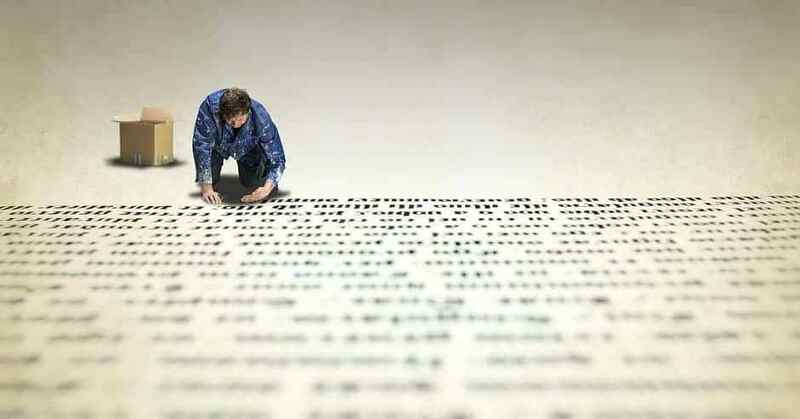 Readability Test Tool: You can use this tool to identify the complexity of your sentence. Hemingway App: Using this app, you can quickly evaluate your sentence structure and make some changes accordingly. Canva: This tool lets you quickly create images for your articles, blogs, social media promotion, and other purposes. 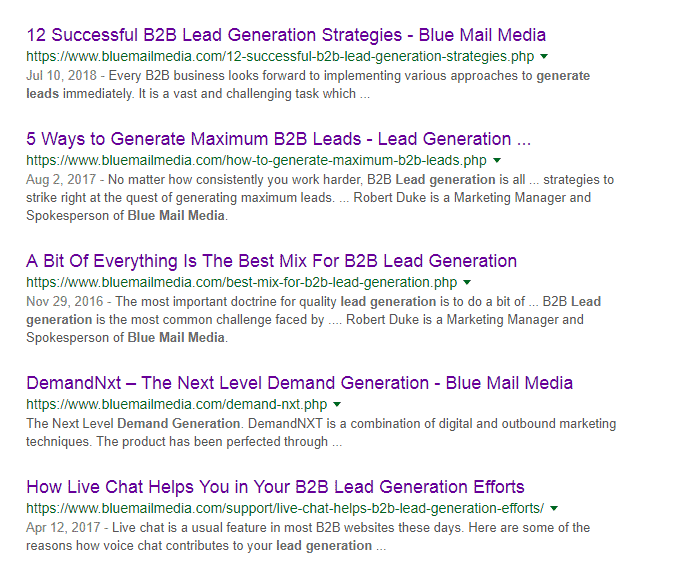 The content upgrade which is also known as the lead magnet is one of the common strategies used by B2B marketers for the conversion process. By using this method, you give your buyers a chance to participate or communicate with your brand. That is, it acts as a next step for the website visitors to engage with your company. You can do so, by including a link to a specific landing page or a common contact us form. The content upgrades can be included inside your blog or in the way of pop-up windows. Some studies have also proved that lead magnet strategies help to increase the conversion rate drastically. Use social media to promote your content to a large number of audiences. Allocate some budget for ads and distribute your materials everywhere. If you have mentioned some companies or influencers in your blog or an article, let them know about it. You can find their emails and contact them directly. It will help you to drive more traffic to your page and thereby increases the conversion. You can syndicate your content by contacting other blogs or publications who write the materials similar to you. In real life, you might be a confident person who can quickly impress the customers and win their trust. But, when it comes to online marketing strategies, your only tool is “content.” The words you write, the images and buttons you include does marketing job for you. Hence you must pay more attention to contents which cannot only gain your customer’s trust but also help you in conversion. Follow the strategies mentioned in this write-up and create a difference in your marketing journey.